We’d love to discuss your project in person but understand you may not always have time to meet. Estimates are available via email or by phone. With our extensive collection of frame samples and custom designed mouldings, the options are truly limitless. If you have a specific idea in mind, please feel free to email us with a description of what you are looking for. Not sure? 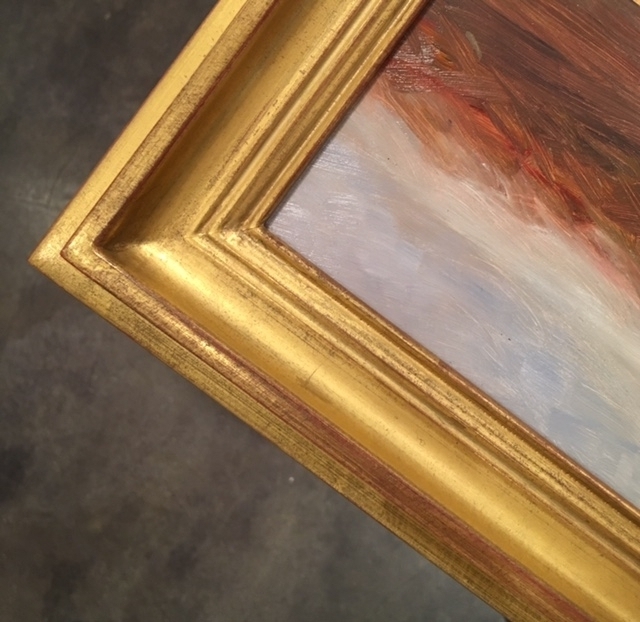 A brief phone call will help us guide you through the process of determining the best framing options for your artwork. Type of glazing (if applicable) such as regular UV glass, antireflective museum glass, UV acrylic, etc. Images of your artwork are always helpful and we are happy to quote any project with no obligation.